I started listening to this podcast on a whim and then I didn't want to stop. I love listening to people talk about books. The way that this podcast works is so fun. Anne has a guest on where she asks them about books, three books they love, one they hate and what they're reading, and then based of those she recommends them three books they should try reading next. 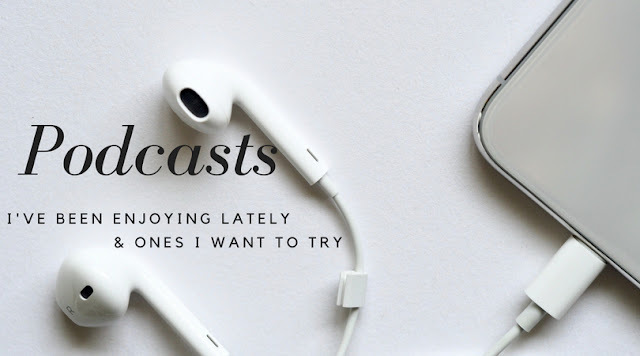 I have found some great book recommendations and love finding readers like me and relating to other readers throughout listening to the episodes. I found this one when listening to a homeschool podcast, and I'm so glad I did. This isn't directly a homeschool podcast, this is a podcast that talks all about reading and kids. Books you can read with your kids, books that kids may enjoy, etc. It has provided me with additional tools to help foster a love of reading with my kiddos, and find new and fun books to read with them. This may seem like a random choice, compared to the other two that I've talked about but I am fascinated with this one. The two women that run this are comedians which brings a little humor into talking about something that can get dark. I wasn't sure I was going to like this one but I listened to one episode and then jumped into another and then I couldn't stop listening. I have watched Jen's videos on youtube and I've really enjoyed her content. She has such great insight into good books. I could listen to her talk about books all day! I recently found this one and haven't given it a listen yet, but I'm so excited to dive in. This is a new podcast by Aaron Mahnke who also creates Lore, which I love. The moment I heard about this one, I went and subscribed. I can't wait to give this a listen and I'm hoping that I love it as much as I love Lore. I've heard this recommended many times as a good one to check out if you like Serial. I really was sucked into Serial and I've been searching for another podcast that's similar to it. 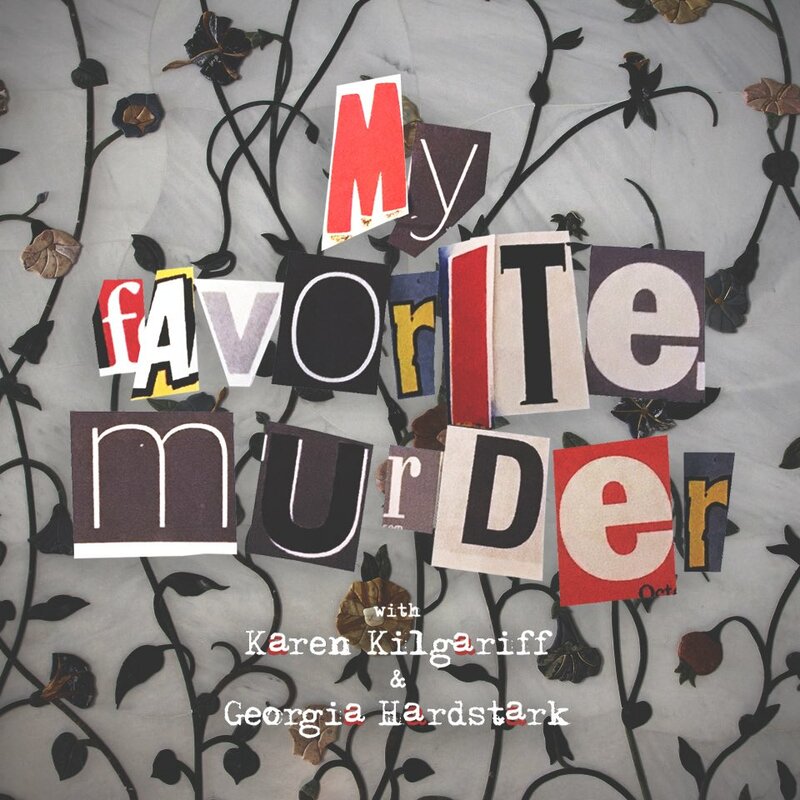 I listened to one episode and I'm looking forward to listening to more. This was a bit of a hard post to write. I want to mention that this post talks about loss, and miscarriage, and if these topics aren't for you, it's okay, please feel free click off. I recently came across an Instagram post from Hannah at So Obsessed With featuring this book and it was one of those times where the book felt like it was calling to me. I think sometimes books reach us right where we didn't realize that we needed to be reached, and this was one of those moments. I picked up the book from the library and started reading it. The book I'm talking about is.. When a young widow's reclusive life in a charming beach town is interrupted by a surprise visitor, she is forced to reckon with dark secrets about her family, her late husband, and the past she tried to leave behind. I have been seeing people doing some 5-star predictions talking about books that they think they will end up rating five stars. 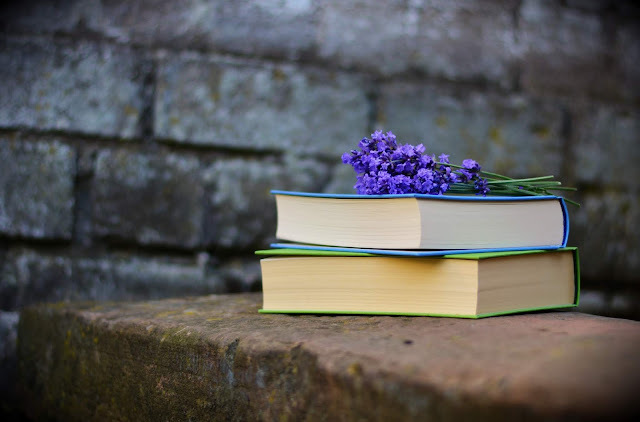 I feel like as readers, we have a sort-of bookish intuition where we get a feeling for books that we may like or dislike. Thinking about books that I may love gives me so much excitement for reading. 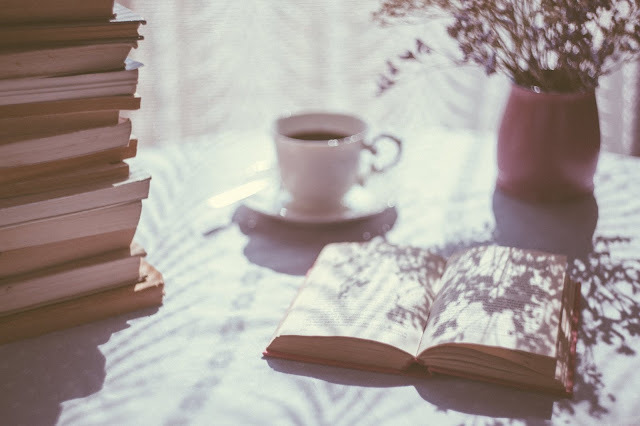 Today, I want to talk about some of these books that I think I will end up loving. Please, let me know if you have read any of these and share your thoughts. An American Marriage by Tayari Jones I have heard such good things about this book, and every time I hear someone talk about it, I think about how I really need to read it. I have kept things vague when it comes to what this book is about because I want to be surprised and experience it. Hello! It's been awhile. I've been up to some things which I can share in another post. 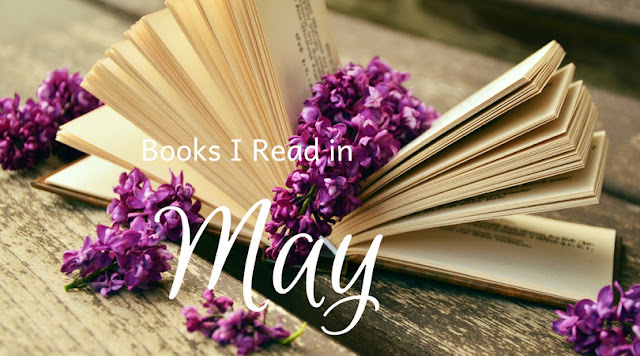 Today, I wanted to share and talk about all the books I read in May, and hopefully hear some about what you've read in May as well. My rollover book into May was Sense and Sensibility by Jane Austen I rated 4.5 stars I had been meaning to read this book for years and I finally have. I really enjoyed it, it was refreshing to read a book so character driven. While I did wish for a little more plot, I was easily sustained by Austen's writing and beautiful descriptions.